We look forward to seeing you at the upcoming STOM-LASER - a part of Targi Kielce's Industrial Spring – the expo-held from 26 to 28 March 2019. STOM-LASER is the display for ground-breaking technologies, including laser-based manufacturing, laser metal processing, production processes automation and mechanization, machine-parts and tools manufacturing and regeneration as well as laser and hybrid welding , laser hardening and laser deposition. 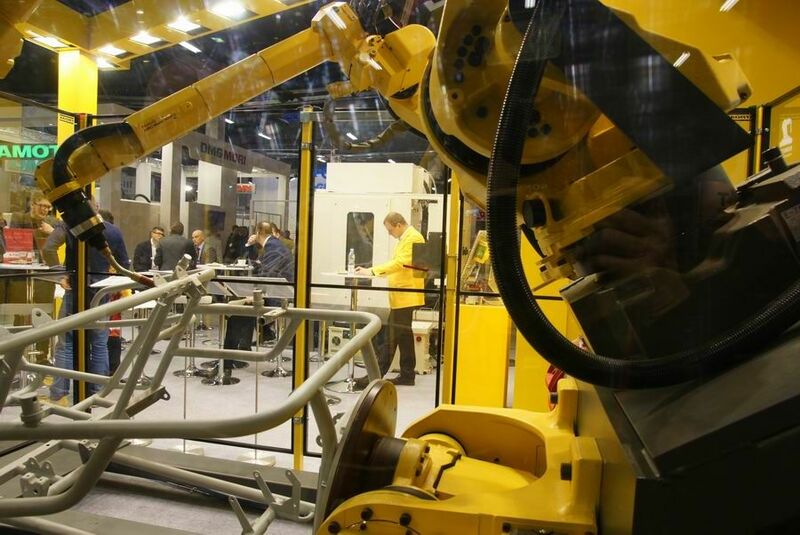 The last year's expo was marked with the presence of the industry's most important companies, the firms that offer state-of-the-art and technologically advanced machines. 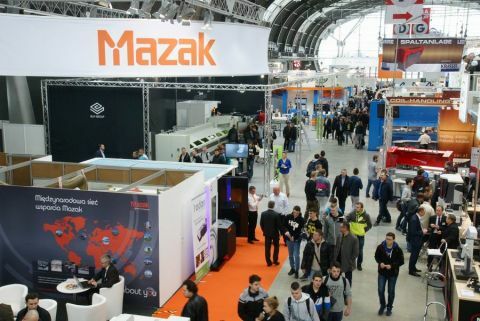 The exhibitors list included TRUMPF, PRIMA POWER, SOLUTION TRADE, ABH Trześniewski, CNC-PROJEKT, AMOB Portugal, BYSTRONIC, EAGLE, ECKERT, EKOMET, POLTEKNIK, MITSUBISHI, POLCOM, BLM Italy, ADIGE Italy, SALVAGNINI Italy, LVD, BOSCHERT, POL-SVER, TFM, TOMACO, 4isp, BERND SIEGMUND GmbH, KT7 CNC, YAMAZAKI MAZAK. Given a great interest demonstrated by the expo participants and the exhibition space booking rate, the upcoming edition promises to be really exceptional. Those who are into this business-sector find the STOM-LASER expo a perfect place to meet a whole array of companies which offer services in technologies selection, laser optics systems, lasers integration for industrial systems. Many companies offer laser-installation dedicated tools and fixtures, installation safety solutions, software, rapid prototyping and laser surface treatment. The stom-LASER expo features a series of seminars, and among them "Laser processing technology" conference organized by the Metal Laser Processing Research Centre of Kielce University of Technology and Polish Academy of Sciences.